This is your chance to save some money. 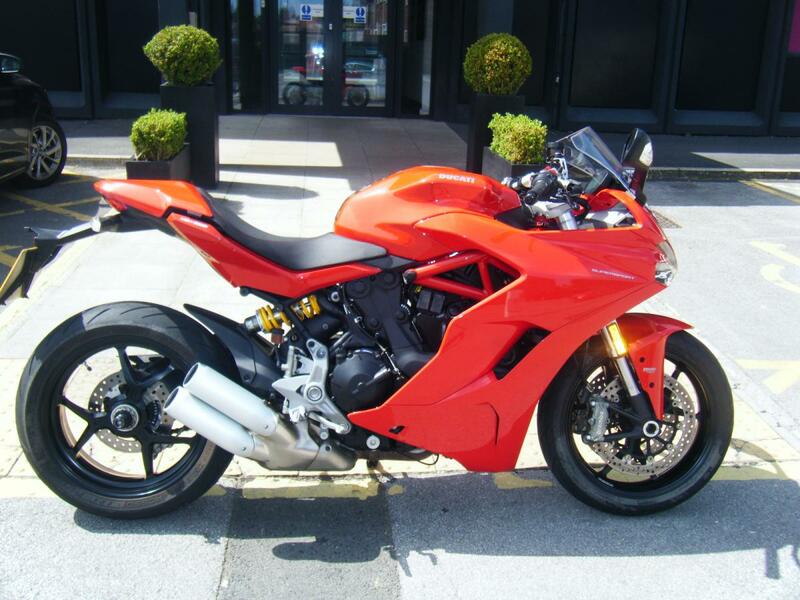 This 1 private owner SuperSport S is just a few months old and has been run in and had the first service carried out. This is the S model so benefits from uprated Ohlins suspension as well as a quick-shifter and pillion seat cowl. Call or email for more details and to secure.